Rush Theta Chi. Spring 2019. 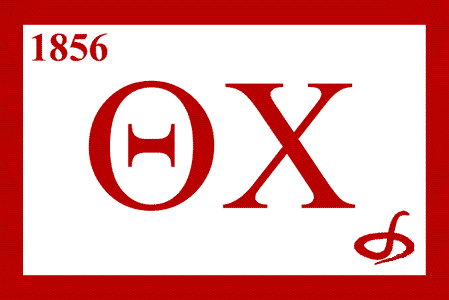 Becoming a member of Theta Chi is a lifelong commitment. The rush process is designed to help potential new members decide if a particular fraternity is for them, and to help fraternities determine if a potential new member is able to uphold their values. Rush begins on Tuesday, April 2nd, 2019 and continues until Thursday. All chapter events are dry and located at our house at 663 Gayley Avenue. Visit the UCLA Interfraternity Council website for more information about Greek Life recruitment at UCLA. Steak and Shrimp @ 663 Gayley. Sweet Pulled Pork & Mac and Cheese made by our very own House Chef @ 663 Gayley.